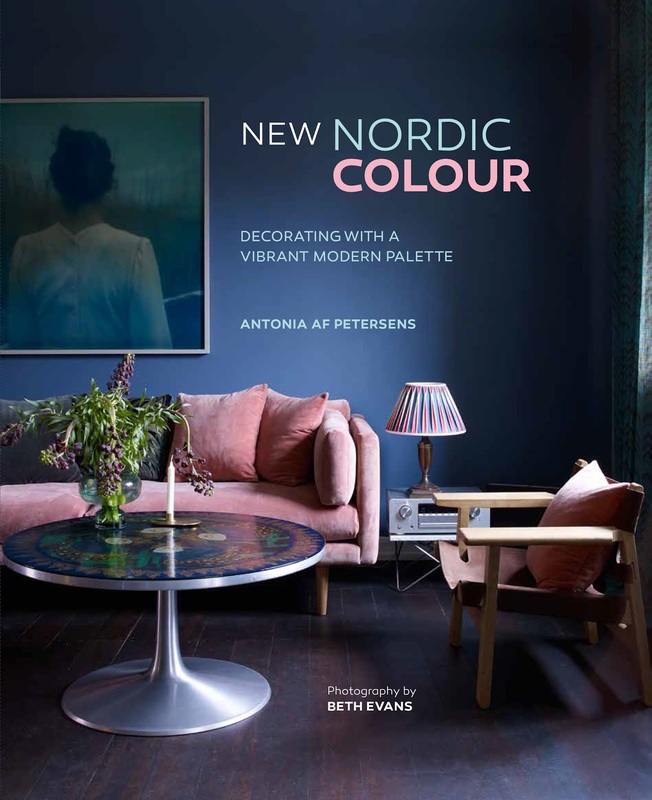 New Nordic Colour is a brand new release this month from Antonia Af Petersens, a Swedish lifestyle journalist, originally from Stockholm. 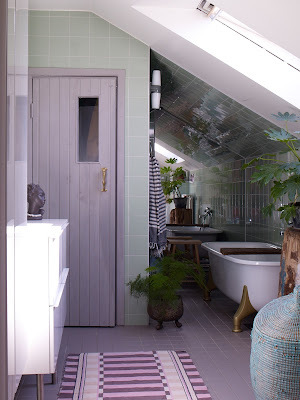 Antonia has sourced a an eclectic selection of inspiring and stylish homes which blow our theory of pared-down monochrome Scandinavian living out of the water! 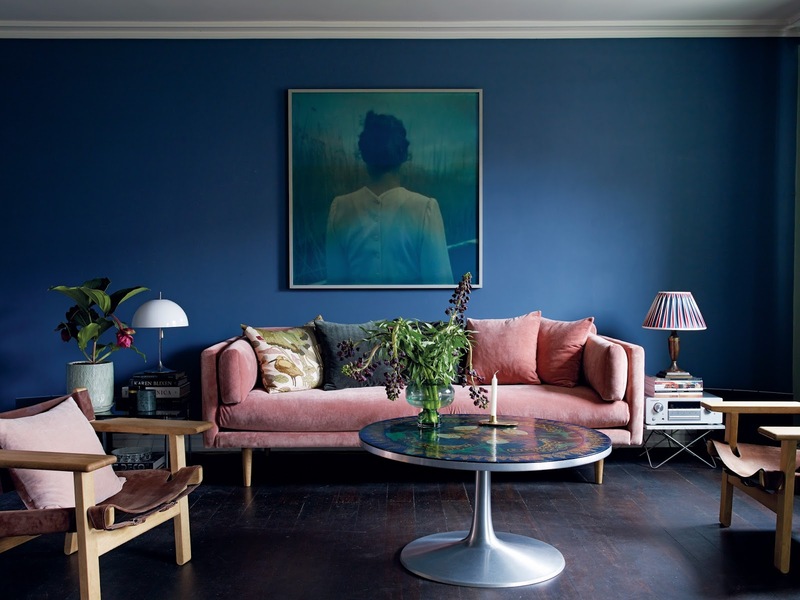 Colours are bold, but muted and rich, whilst decorative accessories are stylishly grouped for maximum impact and art work and greenery are in abundance. 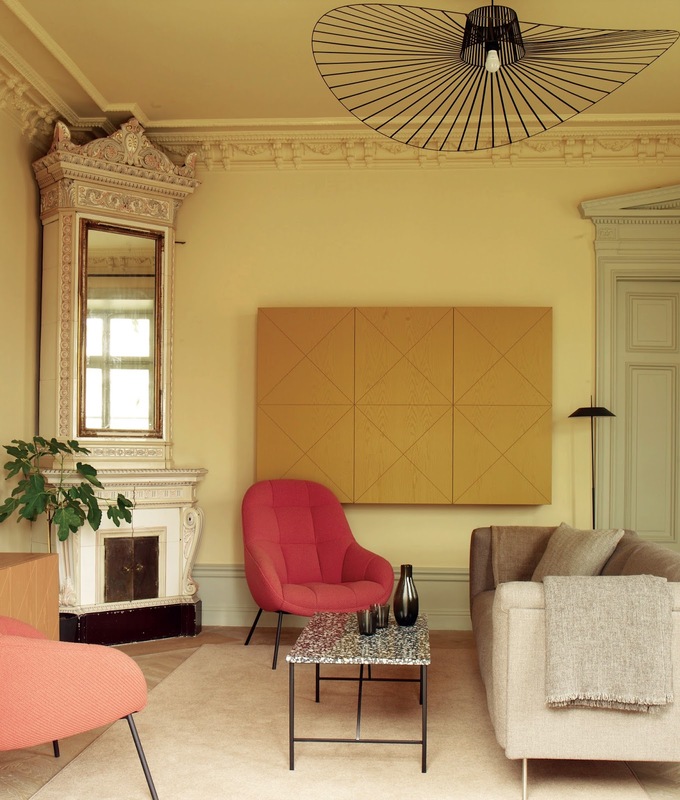 Antonia offers expert advice on choosing and applying colour in the home, through the 10 properties featured in the book. 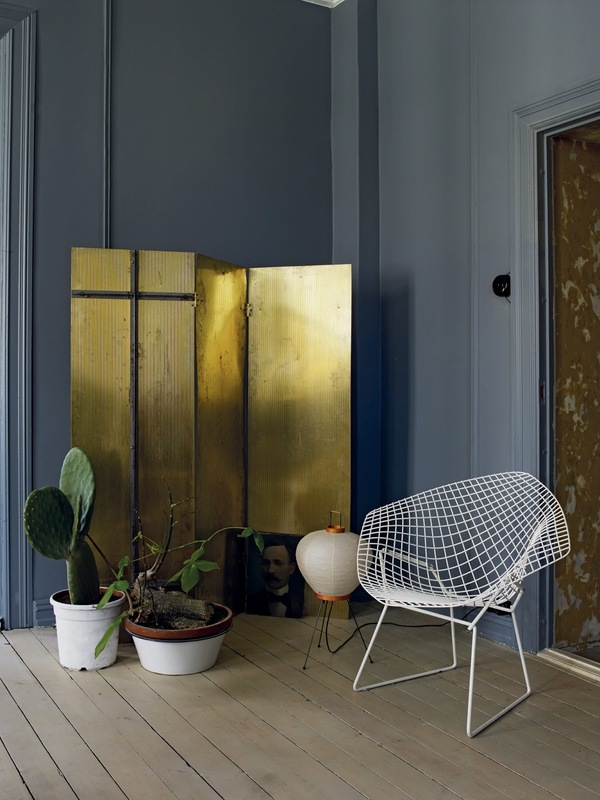 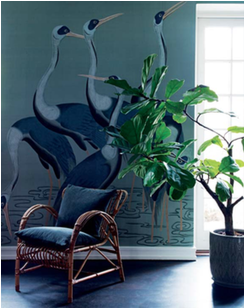 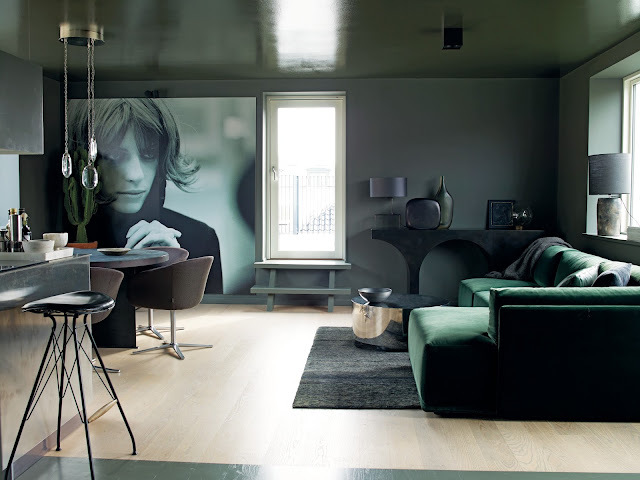 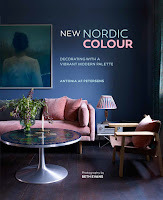 Chapters are divided into three different genres: 'Dark Eclectic'-featuring deep, intense hues of blue, grey, green and indigo, inspired by the dramatic tones of the Nordic Landscape. 'Bold Accents' focuses on the details that add impact and bold colour pops, from deep berry red, to rich russet. 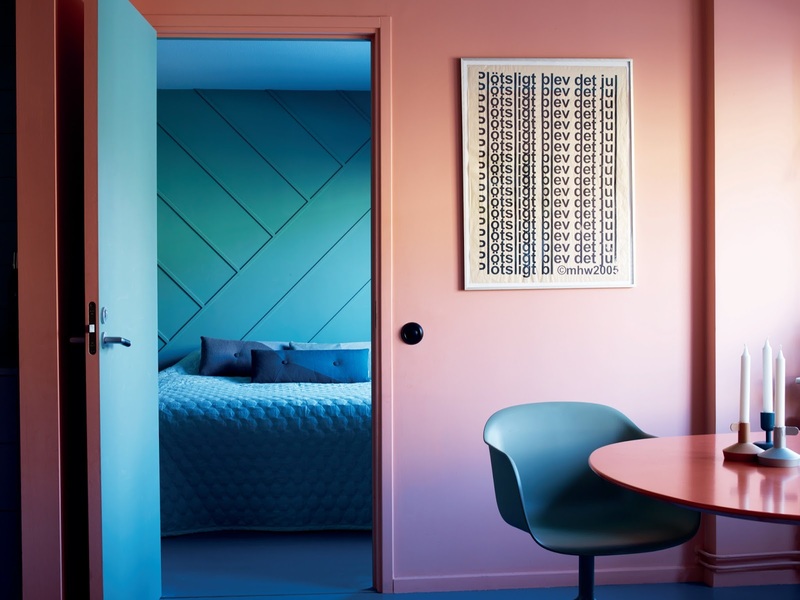 'Majestic Pastels' concentrates on the modern, with clever use of dramatic pastels. I've selected a few images from the book here for you to enjoy!